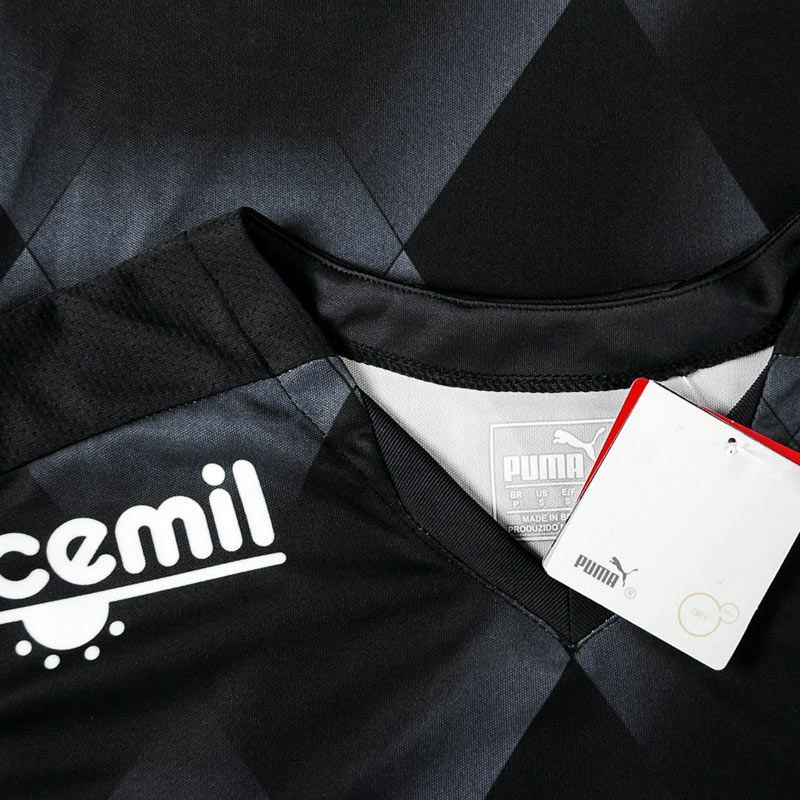 Puma Atlético Mineiro Third 2015 Jersey More info. 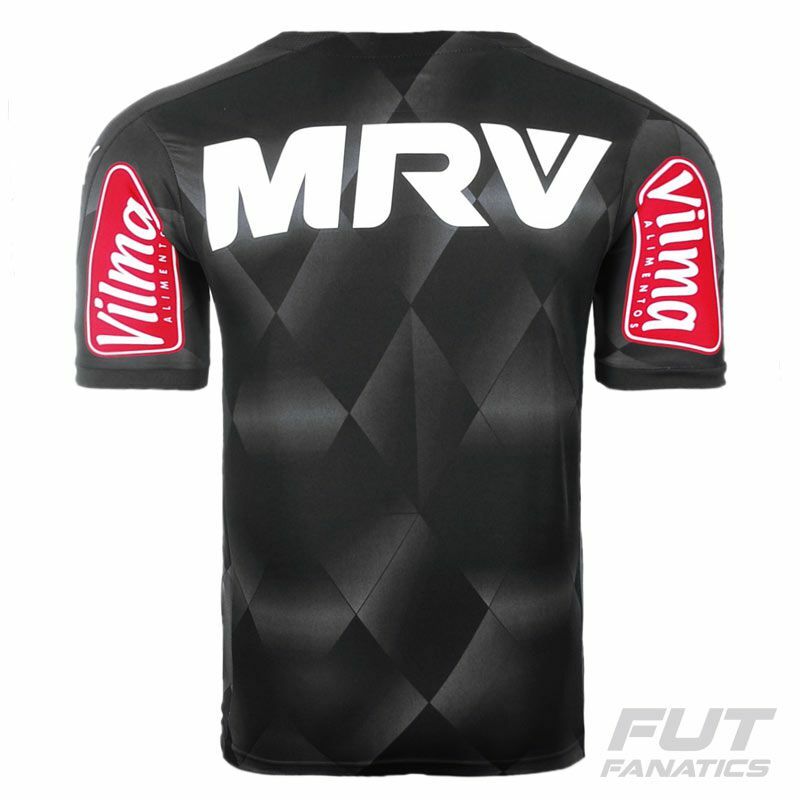 Show your support for the Galo in this Atlético Mineiro 2015 Third Jersey from Puma. It´s a Puma lucky charm. This new Atlético´s alternative jersey debuted with a 3-0 win in a match against São Paulo for the Brazilian Championship. It´s a breathable short-sleeve Atlético jersey. 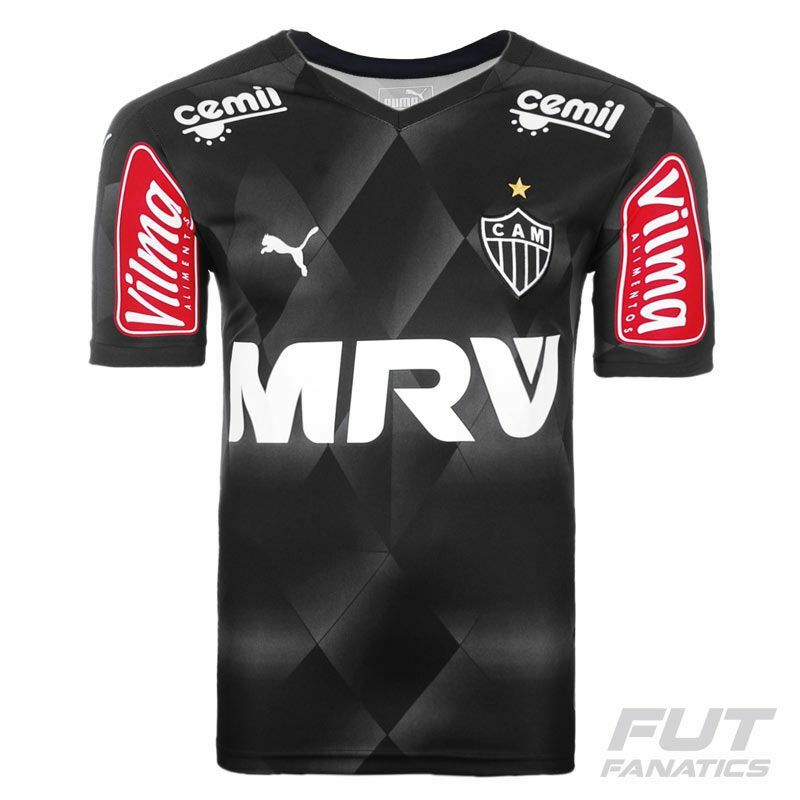 This Puma Galo jersey is mostly black with V neck, the Atlético Mineiro´s team badge stitched on chest left and the Puma logo on right side, both in white. 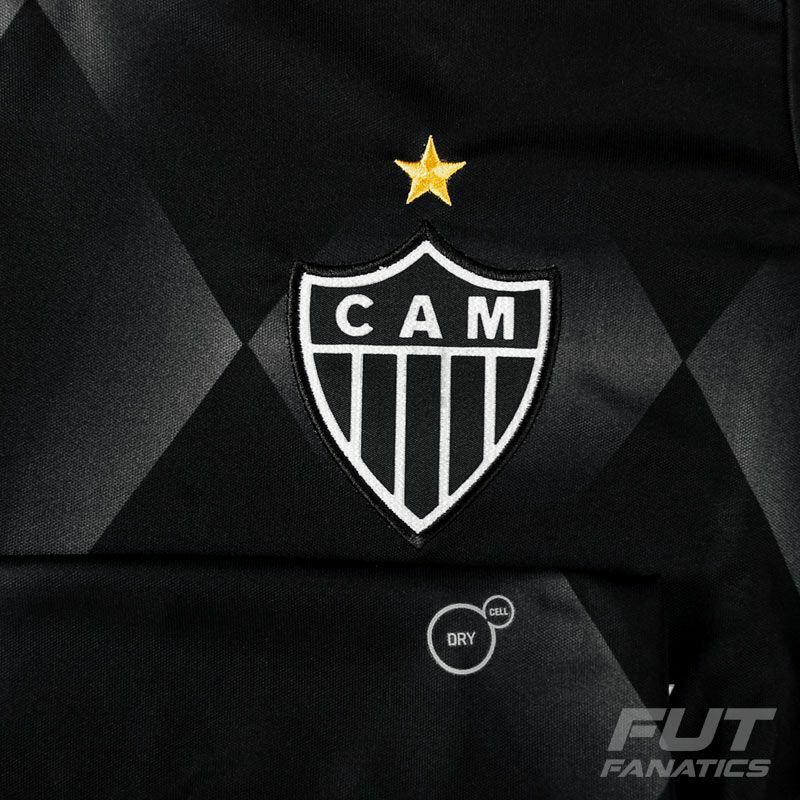 Purchasing a Puma Atlético Mineiro jersey has its benefits. Made of lightweight polyester with technology Dry Cell, Puma moisture management tech, this fabric can prevent sweat buildup. The airflow resources made anatomically offers control temperature, draws sweat away from your skin and helps keep your body dry and fresh during exercise.